What Does A Liter Look Like? 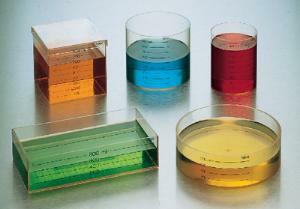 The set includes a liter cube, box, pan, cylinder, and 500 mL cylinder. Set allows students to measure diameters, surface areas, and heights of differently shaped containers to understand the liter is a volume measure.